Blowout Sale! 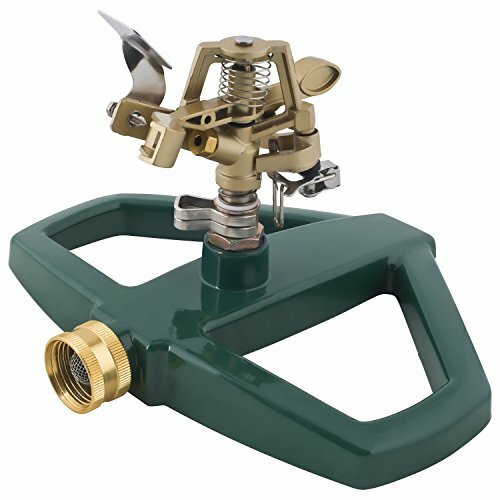 Save 52% on the Melnor Impact Lawn Sprinkler, Metal Head & Metal Sled, Adjustable Angle and Distance, Waters Up to 85’ Diameter Circle by Melnor at Webco. MPN: 3900H. Hurry! Limited time offer. Offer valid only while supplies last. Backed by a Melnor 7-Year Limited Warranty. Melnor stands behind its products. Need additional information or assistance? Leave a question/feedback below. We value your experience with us.